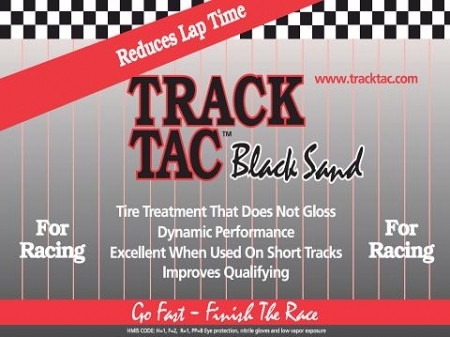 For Hot, Dry, Slick (Sandy or Dusty) Tracks. Will not drop the hardness of the tire when check at room temperature. Great for dry clay tracks that are hard and dusty (sandy). 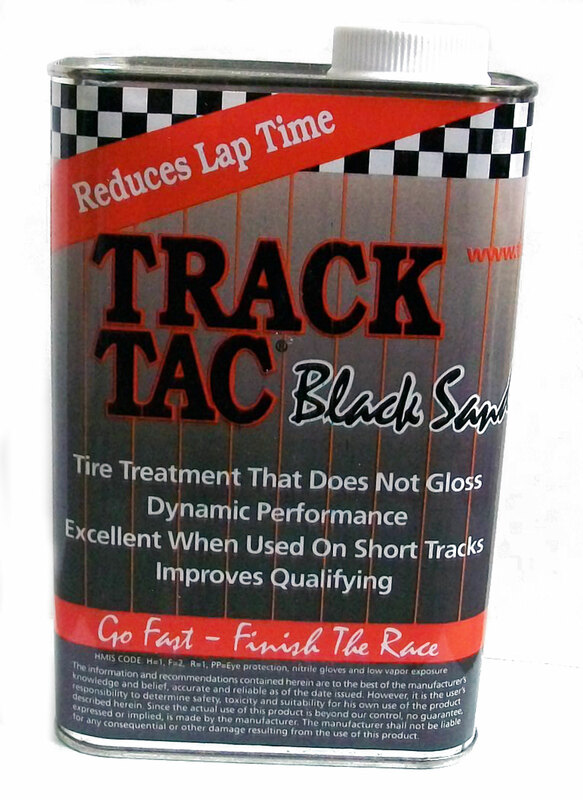 Works on natural or synthetic rubber.